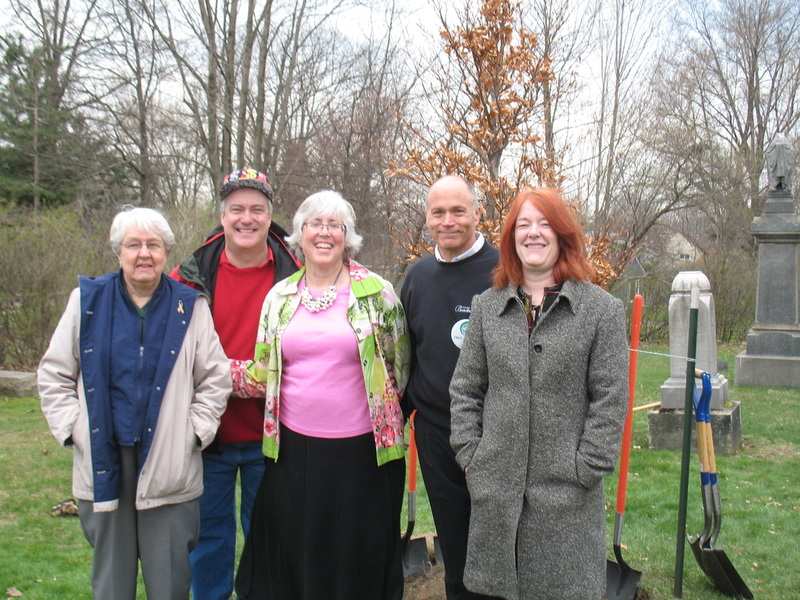 ARBOR DAY was held on April 25, 2014 in the Beachwood Cemetery. 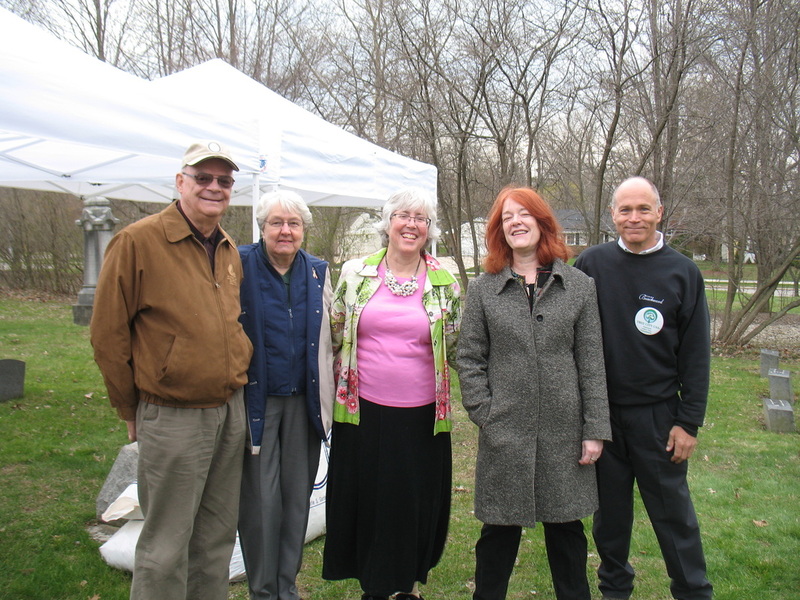 The Mayor, The Service Department and the Beachwood Historical Society collaborated together. 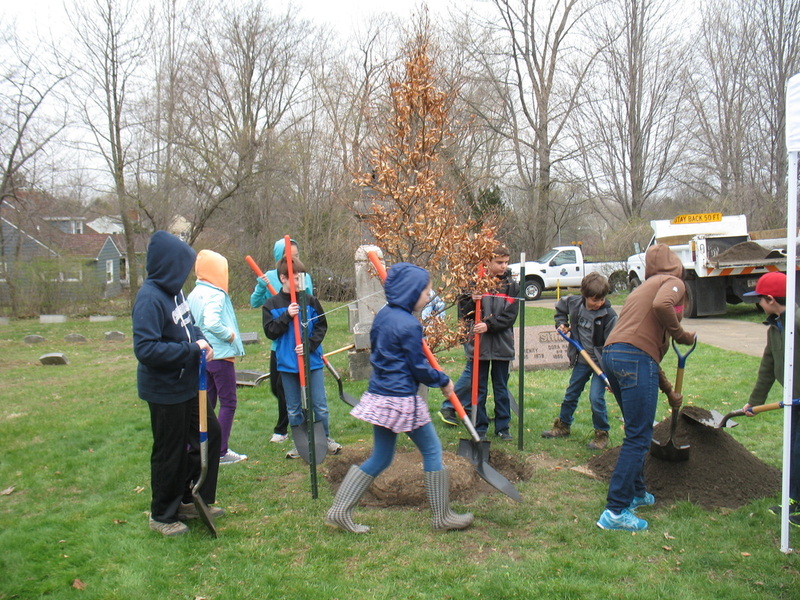 A European Beech tree was planted by the students from Hilltop's Ecology Club. 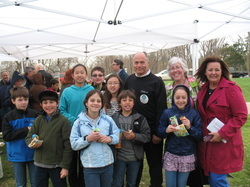 The Mayor declared this day as Arbor Day in the City. Nancy recited a special poem about trees. Rosemary shared about the history of Arbor Day. Chris talked about our Tree City USA status. J. Sterling Morton taught us all about the importance of planting trees. According to Mr. Morton, "each generation takes the earth as trustees." Morton stressed the importance of trees. The City of Beachwood, Ohio agrees!